Japan&apos;s controversial whaling hunt began on Tuesday, marking the start of a three-month period in which some 300 minke whales will be fished and killed for research. 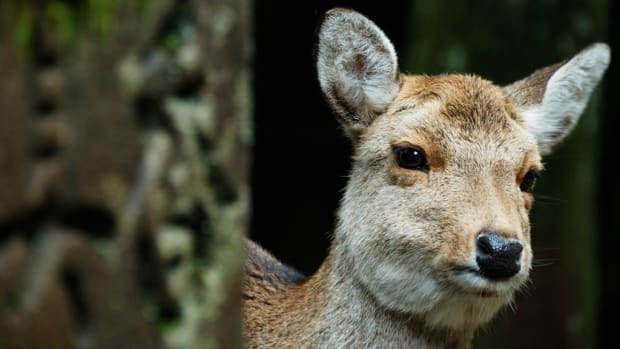 According to Japanese officials, minke whales—which are not endangered—can be fished sustainably. Hunting a select number of them each year provides valuable insight into their health and migration they claim. Conservationists, however, criticize the country&apos;s whaling program as a front to evade commercial whaling bans; all of the carcasses from the hunt are eventually butchered and sold to Japanese seafood markets anyway. This year&apos;s whale catch will be about one-third smaller than that of previous years&apos;, the Washington Post reports, the result of a case brought by Australia and New Zealand to the United Nations&apos; International Court of Justice last year. While the ICJ didn&apos;t ban scientific whaling outright in its ruling, the court couldn&apos;t find any scientific basis to Japan&apos;s whale hunt. The International Whaling Commission similarly ruled that Japan&apos;s whaling program was illegal, and in 2014 passed a non-binding resolution to adopt new criteria for considering whaling plans, including whether it is necessary to kill whales for the sake of scientific research. Japan opted not to adhere to the new criteria however, and—much to the chagrin of whaling opponents—decided to carry on with its scientific whaling program this year. 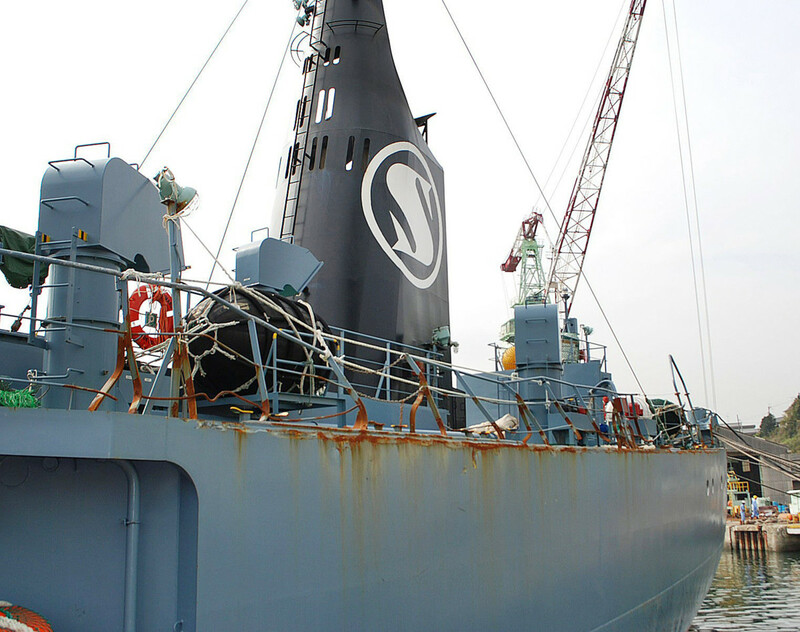 The court couldn&apos;t find any scientific basis to Japan&apos;s whale hunt. "There is no need to kill whales in the name of research," said Greg Hunt, Australian environment minister, in a statement last week. "Non lethal research techniques are the most effective and efficient method of studying all cetaceans." Today&apos;s urgency to save the whales may stem from residual traumas of historic overfishing—like, for example, the secret, rampant whaling undertaken by the Soviet Union, Charles Homans described in our November/December 2013 issue. 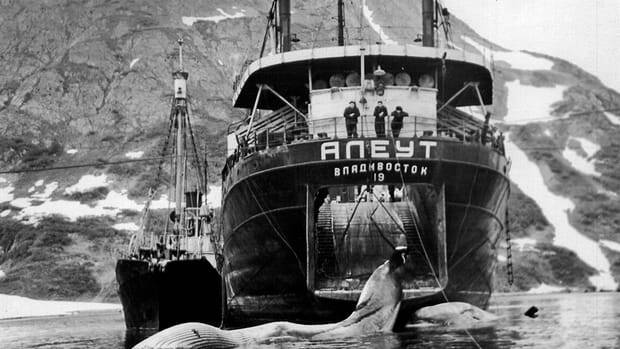 By 1986, the same year an international ban on commercial whaling went into effect, the Soviet Union had killed as many as 18 times more humpback whales as previously reported, in addition to thousands of other whales. 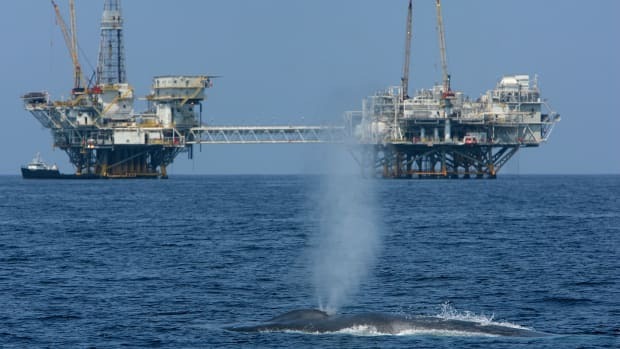 The decades-long cover-up has been called one of the greatest environmental crimes of the 20th century by marine biologists, and "one of the fastest decimations of an animal population in world history," according to Homans. Legalizing whaling under a regimented quota system could curtail illegal or unregulated whaling far more effectively than any current measures in place, Homans argues. The IWC even once considered lifting its moratorium on commercial whaling amid findings that humpback whale populations are steadily recovering across the Antarctic and North Pacific. "We think the moratorium isn&apos;t working," Monica Medina, the United States&apos; representative to the IWC, told Time in 2010. "Many whales are being killed, and we want to save as many whales as possible." Those in favor of lifting the moratorium, including both whaling nations and countries that have historically opposed commercial whaling, echoed Medina&apos;s claim, citing the number of whales killed despite commercial bans in countries like Norway, Iceland, and Japan. Enacting a strict quota could actually give the IWC some influence over international whaling. "In other words," Homans writes, "better to have the whalers inside a permissive system than outside a tougher one." Ivory Is Big Business for One of Japan's Largest Online Markets, but Is It Regulated? 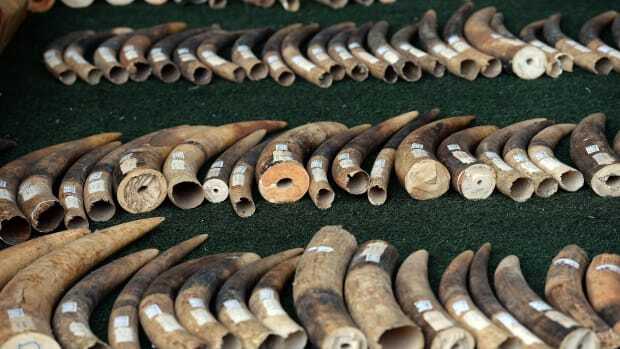 In just four weeks in May and June of 2017 nearly 10,000 ivory items were sold on Yahoo Auction, one of Japan's largest e-commerce platforms. Mexico’s Sea of Cortez has always had a wealth of whales, but even protected areas can’t stave off other pressures on the leviathans.